Man I hate these people – yet they like following my blog (really need to figure out why I attract these dicks). How nice someone cares about the rubbish I write, excited I go and check out their web sites. 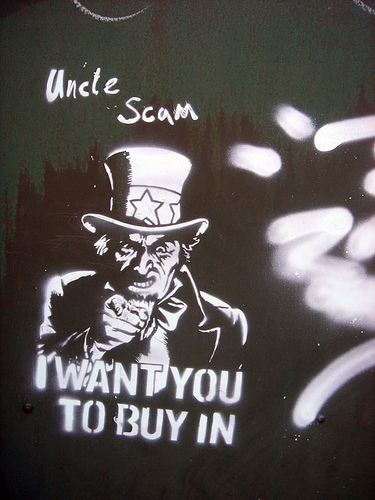 And guess what, both are plugging an affiliate program called Project A.W.O.L. It’s your typical cut and paste with a bit of re-writing to make it seem different. So I have been getting a lot of questions from people about how I can afford to do so much travelling, or how I have so much time to actually do the things I enjoy in life. So lately Iv’e been getting a ton of questions from people asking me how I can afford to live a lifestyle by design, travel the world, and have the freedom to do the things I love, with the people I love, by only using my laptop and an internet connection. 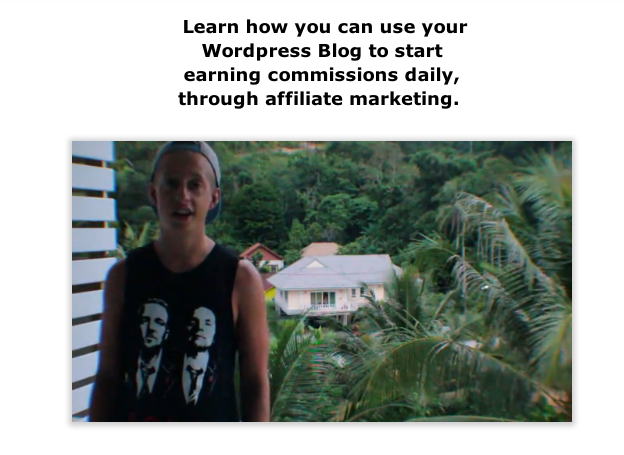 The reason why I can travel or do all these things without living on a shoestring budget is because I’m earning my income online from blogging and affiliate marketing. The reason why I can afford to do all of the things I love without living paycheck to paycheck is because I’m earning my full-time income from affiliate marketing and blogging on the internet. Previously of course they only shared the secret of their success with close friends, but now they’ve decided they want everyone to be rich. It’s all lies, and so easily unravelled, even just casually looking at clearly faked income statements. Gee, what a coincidence, they both earned EXACTLY THE SAME INCOME for a particular day, we just decided to change the month. His name is ‘Tom’ and he’s ‘coming to you from his house in Thailand’. Which is interesting because Julian just had a fabulous holiday at a rental house in Thailand. $140,000/month Hollywood film crew filming every single bit of it! 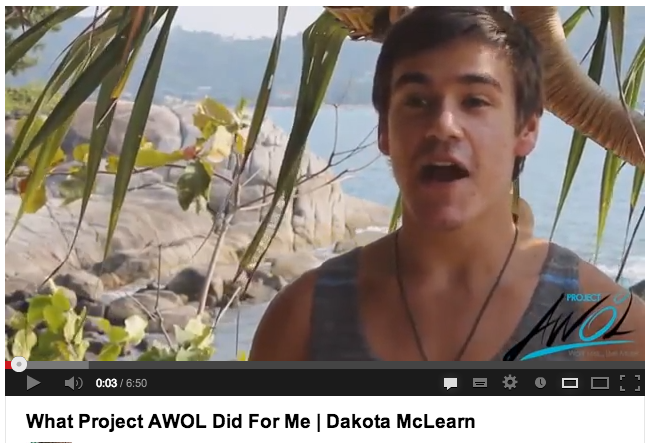 Ooh look, Dakota McLean just retired and moved to Thailand thanks to Project A.W.O.L. Honestly couldn’t be bothered chasing down any more of this crap.